Pasta wasn’t a word we used when I was growing up. My family ate spaghetti (with butter or meat sauce), macaroni (ditto), vermicelli (in soup), and, more rarely, ravioli. I didn’t discover fettuccine, tagliatelle, pappardelle, and lasagna until I went to Italy in my late twenties and fell hard for the tradition of combining certain shapes with certain sauces and preparations. Cookbook author Marcella Hazan remains my authority on pasta-related matters, including why some varieties are better fresh while others should be dried. In Atlanta, I worship the housemade versions from the kitchens of Michael Patrick (Storico Fresco), Bruce Logue (BoccaLupo), and Drew Belline (No. 246), whom I call the three kings of pasta. And yet, given the choice among their various creations—even Logue’s gold-standard, pan-crisped lasagna—I will almost always revert to the most humble of pastas: spaghetti. 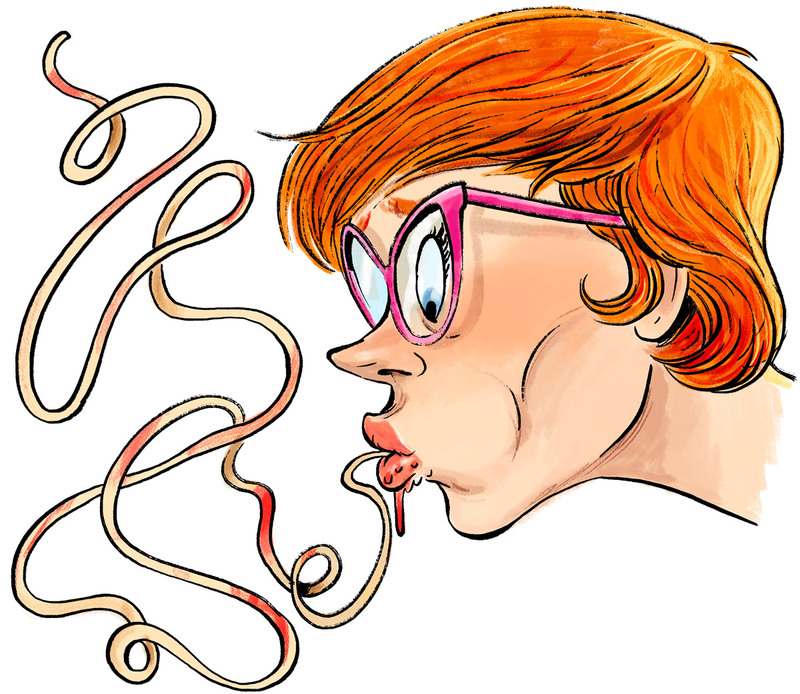 There is something robust, almost elastic about spaghetti that makes it fun to slurp. It slides easily down one’s gullet. In other words, it is the perfect pasta. Squid-ink spaghetti, dramatic and rife with the flavor of the sea, is extruded in-house at No. 246, where it is combined with white shrimp, breadcrumbs, and chili pepper, and at BoccaLupo, where its preparation with hot Calabrese sausage, red shrimp, and scallions makes me deliriously happy. But I’m just as content with simpler spaghettis: slicked with extra-virgin olive oil, snippings of fresh parsley, and crushed garlic (aglio e olio) or tossed with grated pecorino and coarse black pepper (cacio e pepe). Pro tip: The cacio e pepe at A Mano in the Old Fourth Ward is always flawless. It is entirely possible to buy a bad baguette in Paris, but it is almost impossible to buy a good one in Atlanta. 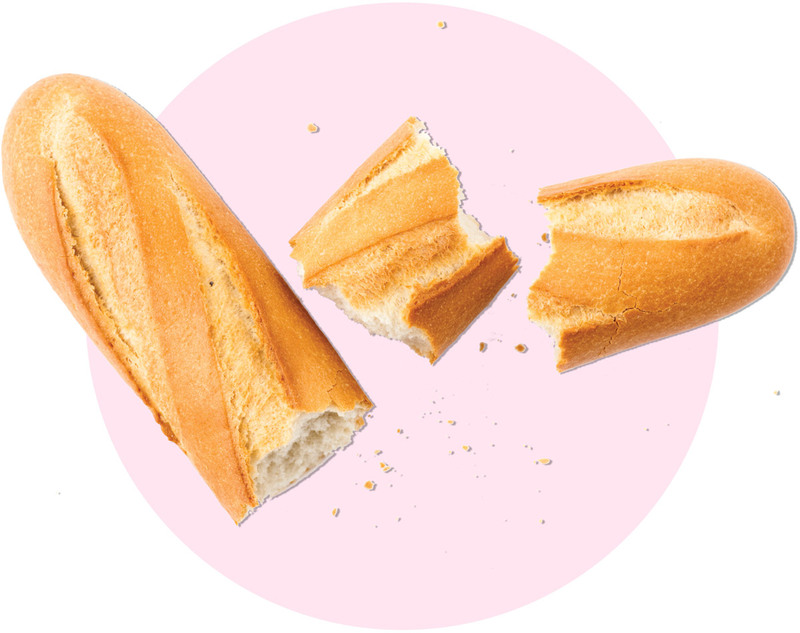 The biggest problem with our baguettes isn’t that they tend to be the wrong shape (too skinny, too fat, too long, too short), the wrong texture (too dry, too limp), or the wrong color (too pale). It is that they usually aren’t fresh enough—because no one here buys them twice a day as French people do. A good baguette should have a distinctive toasty smell. It should crackle when you squeeze it and retain some moisture in the middle. It shouldn’t be too sour or too bland. Luckily, I have discovered a more-than-acceptable life hack. Many grocery stores, including Candler Park Market and the Mercantile, sell flash-frozen artisanal baguettes from Tribeca Oven in New Jersey. I regularly grab a few of these beauties. By the time I get home, they are still frozen but soft enough to cut into good-sized chunks that are easy to throw back into the original bag and shove into my freezer. When I wake up, I grab a still-frozen quarter of a baguette, run it briefly under the faucet, and shove it for a few minutes in a preheated toaster oven. Magic happens fast: The steam revives the bread and helps it to thaw. I keep an eye on the color, poke it a few times, and voila! I have a fresh baguette for breakfast, ready to slather in good butter and dunk in my coffee.